November 4. Shot in Harajuku, Tokyo. Sunny 80˚ today, D7200/Sigma 17-50 f/2.8. My daughter wants to make a "real" photo. With film that is. She tried my OM1 and my FM2 but both were much too big and too heavy for her. 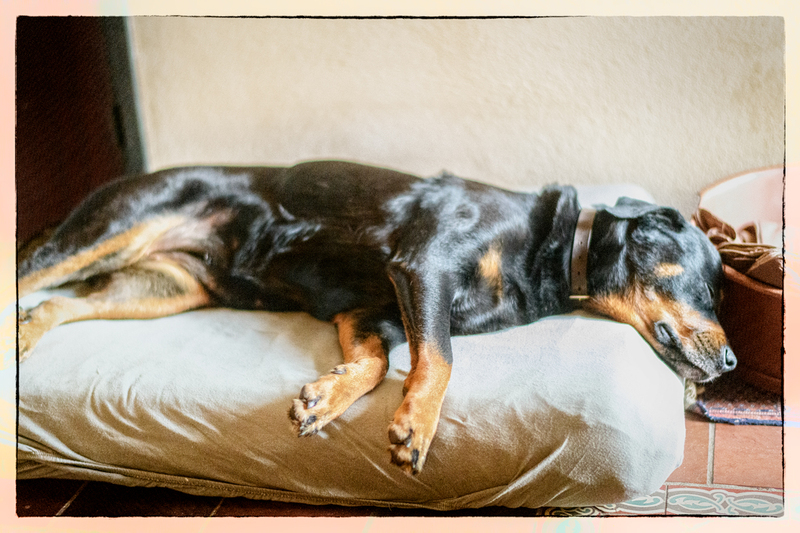 Now she is back at the X100T which is just right for her weight and size. That's a possibility. Have to check it, wasn't before on that particular spot.